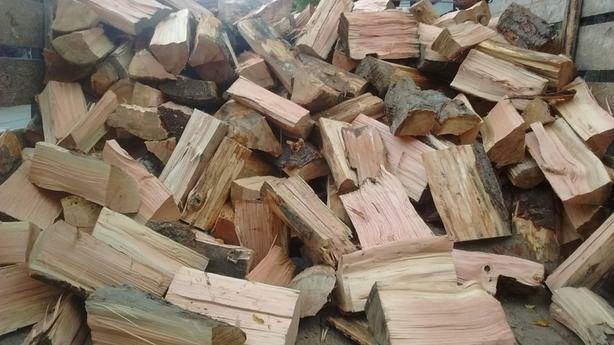 True Plus Size Cords of Quality Firewood - Leddy Firewood Ltd. Inquire to get the quality customer service and product you are looking for. Split to manageable sizes and cut in 14-16" lengths. Delivery included for most areas. All loads are generous plus cord quantity, mostly fir, and earning your business one load at a time. I started providing this service to help bring the trust back to this honest day's work, and provide you the customer with consistent quality and quantity with the reliability of a quality professional. I pride myself on being a trusted reliable source, 5 years of steady customer service and appreciation for all inquiries. We base our business on repeat customers and word of mouth referrals. Current cut areas are approximately 1.5 to 2.5 years seasoned, majority dry fir. Fast & courteous service. Please call, text or email my wife Jenny (text is easiest) , and we will get back to you in a timely manner. * Please inquire before you need it, current average wait time is 1-3 weeks depending on location and quantity, due to high demand. We are here for the service, and will keep you informed and burning.